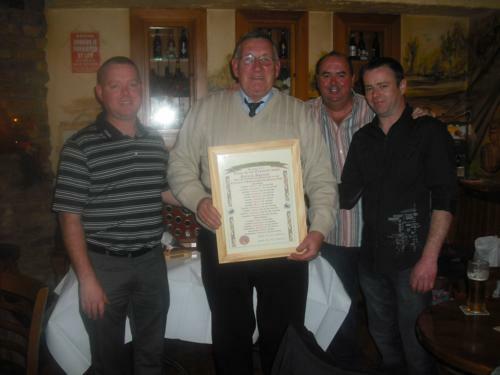 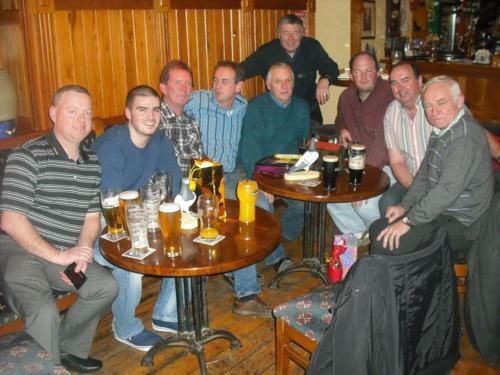 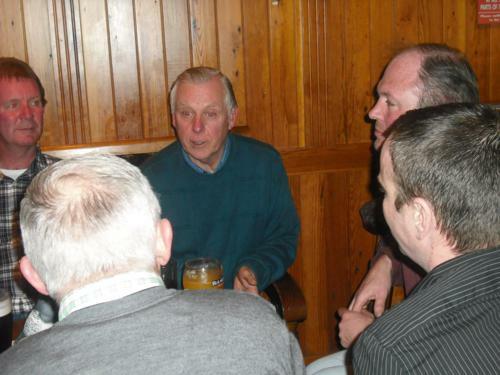 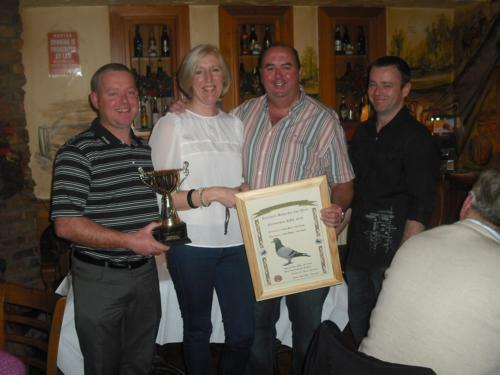 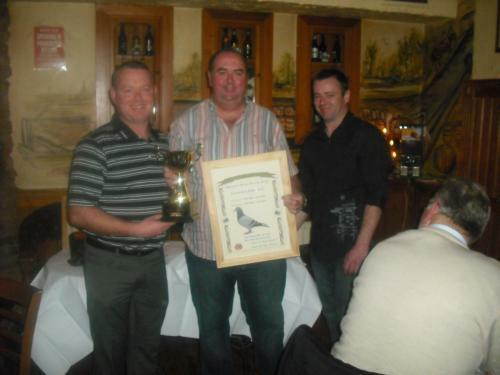 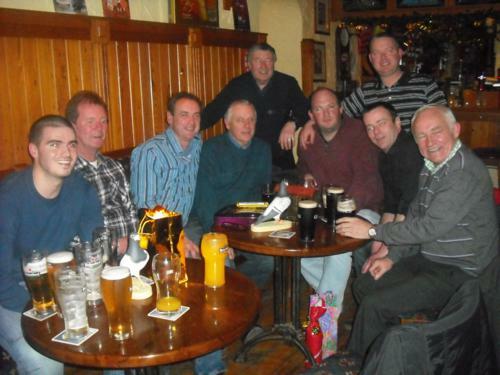 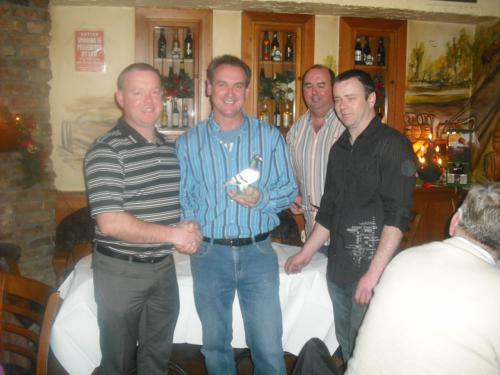 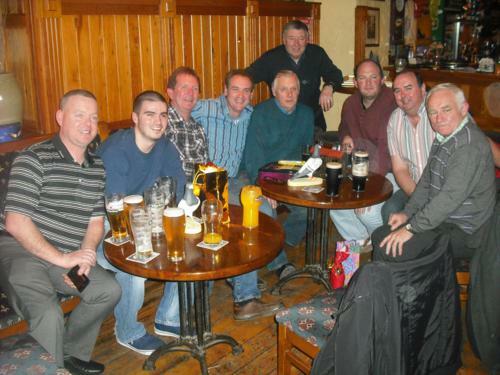 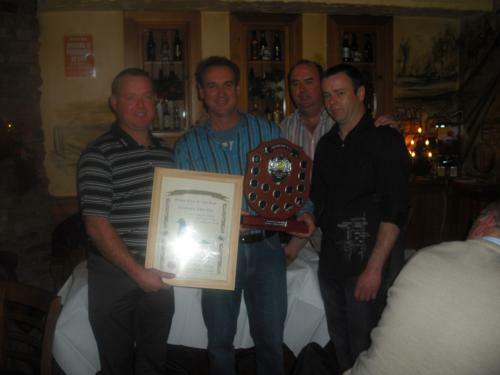 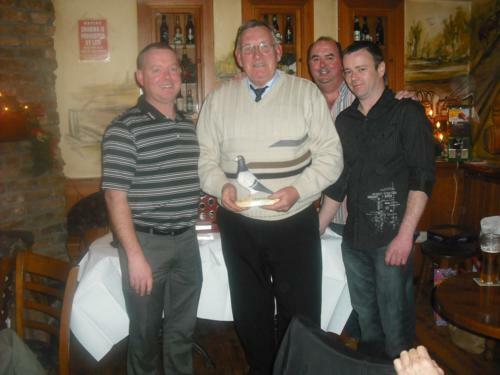 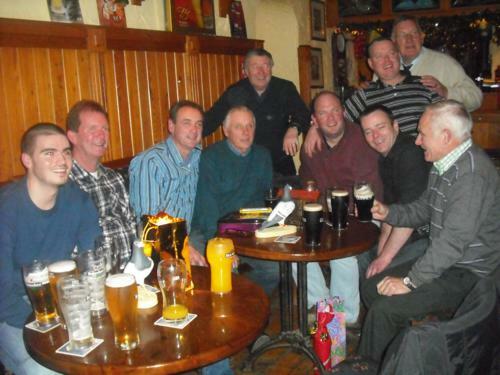 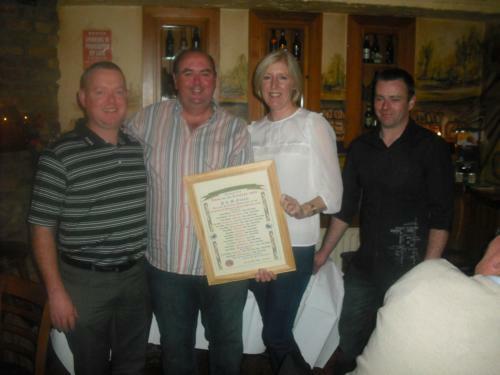 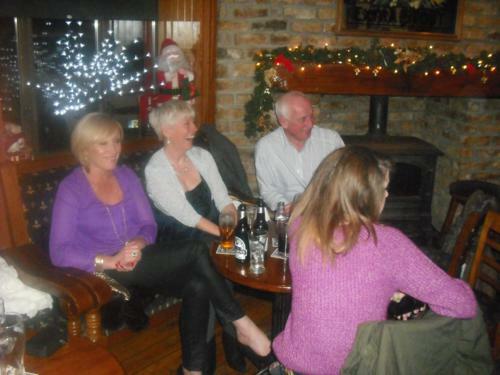 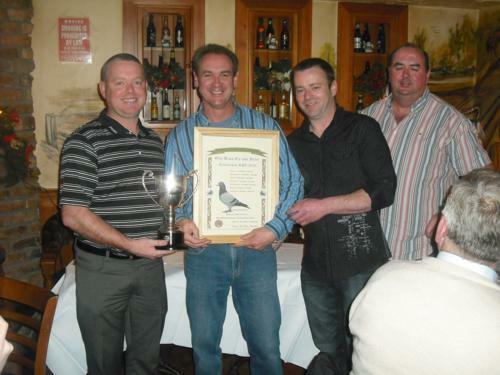 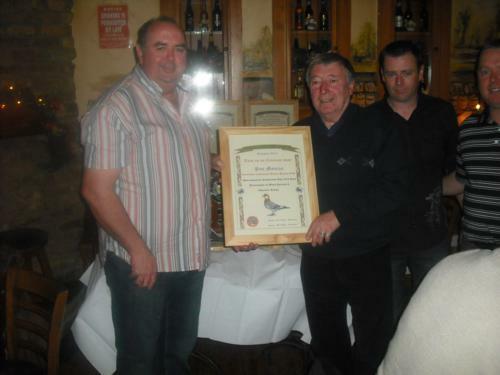 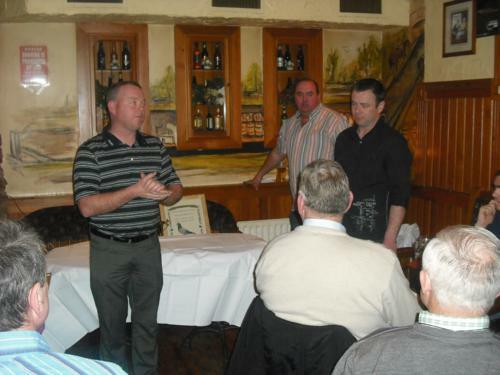 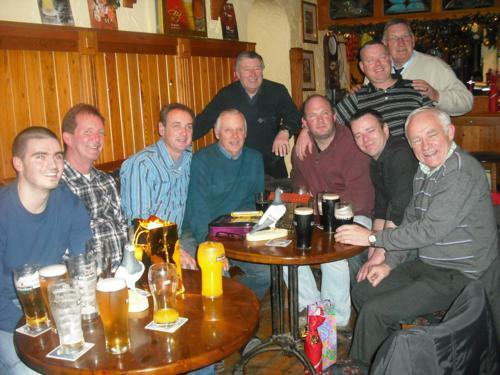 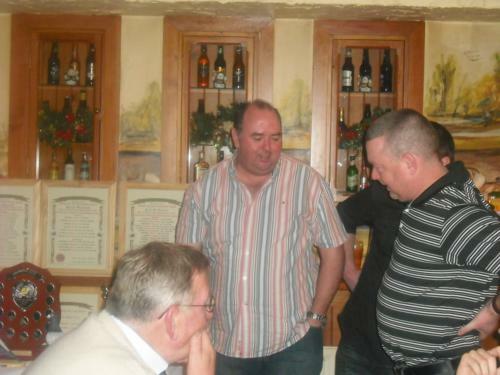 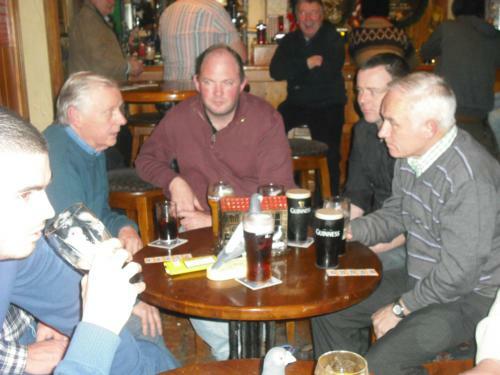 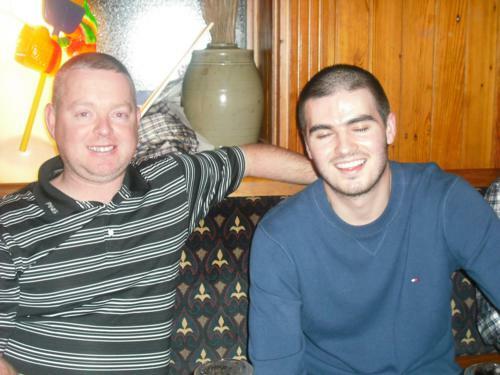 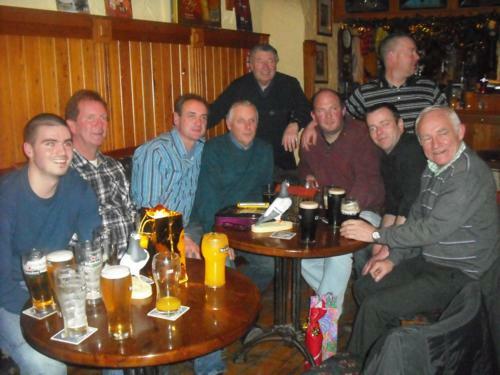 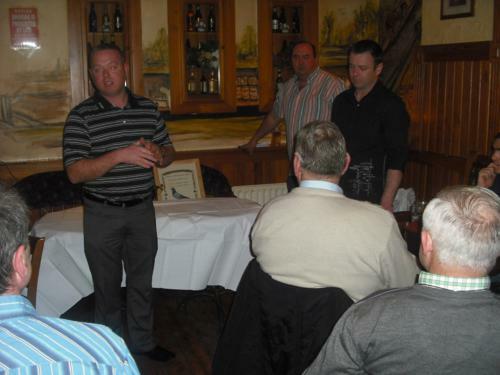 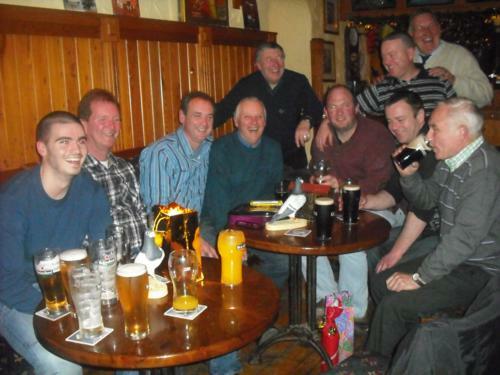 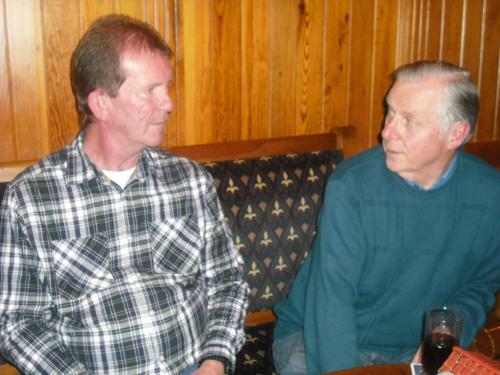 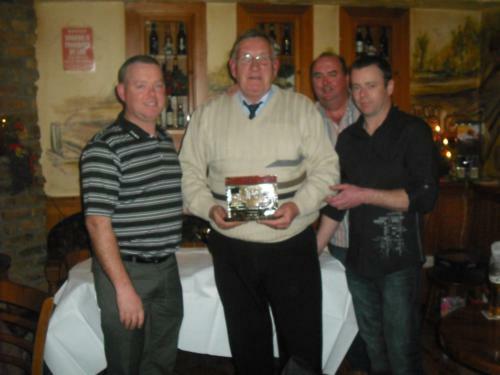 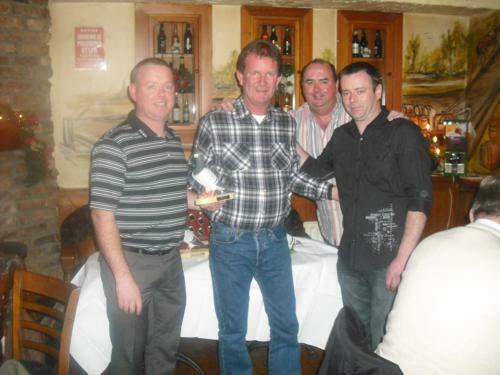 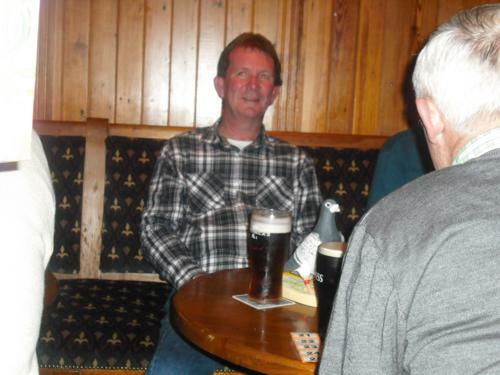 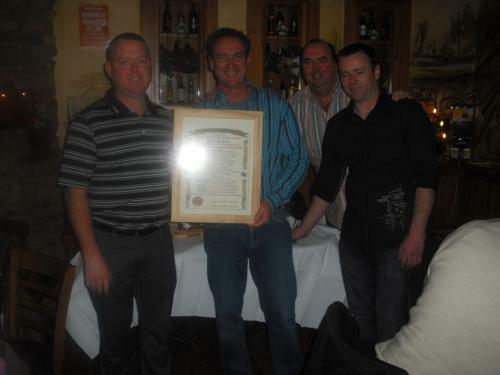 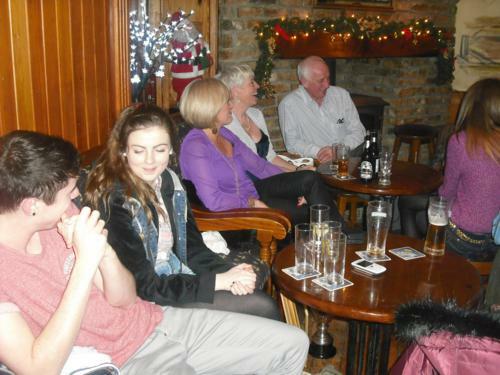 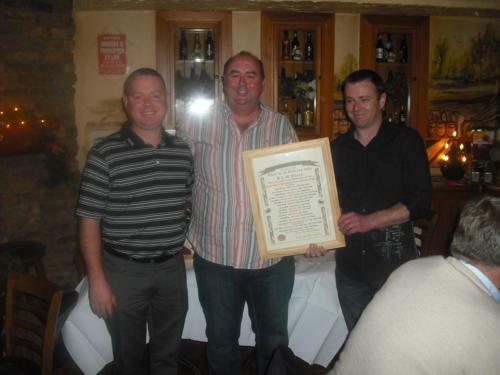 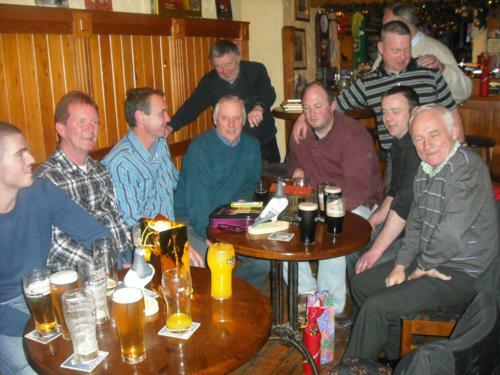 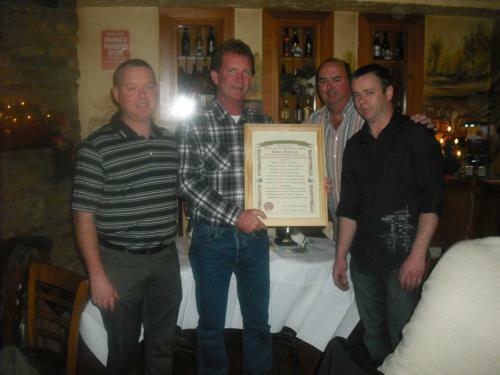 The Annual Presentation took place on Wednesday 12th December 2012 at our Club House & pub McEvoys Hazel Hatch Celbridge. 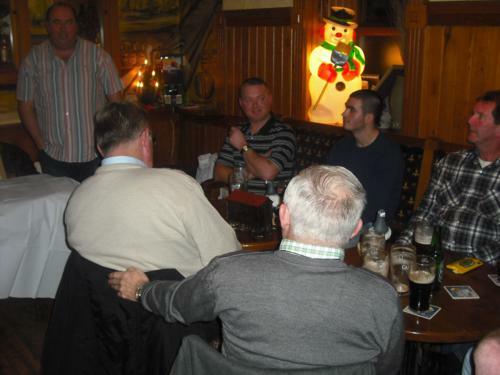 Members and our guests sat down to a lovely food buffet provided by the Hatch Pub. 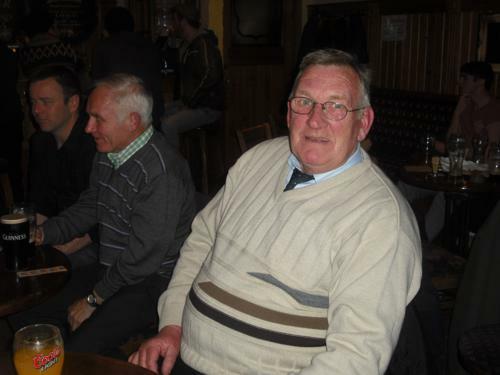 Our guests of honour was Alan Rice and Tucker Daniels from the Celtic RPC, and Marion Flower from our local pub which hosts our Club House at McEvoys. 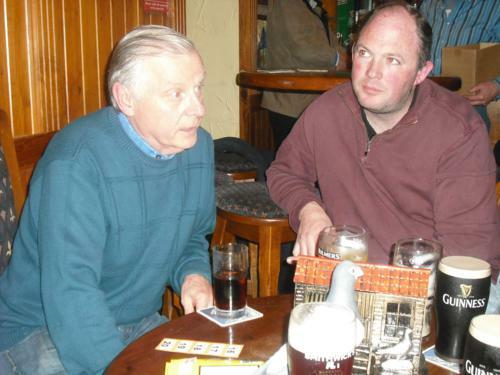 Tom Fagan and Brendan Holmes from www.pigeonmad.com also attended.